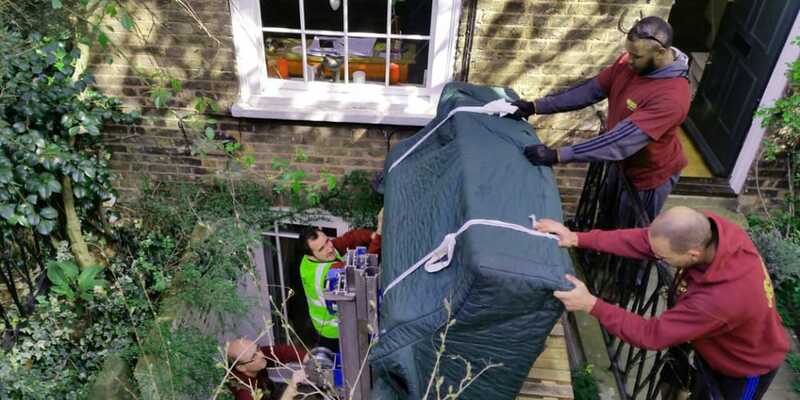 Relocating your business requires a service you can rely upon not to let you down, because in most cases timing is everything. 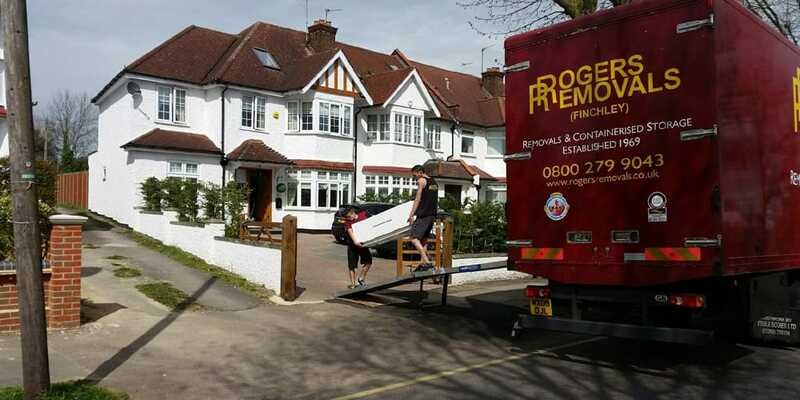 You need your move to take up as little time as possible so you can get on with organising your company effectively. Click here to see us at work. 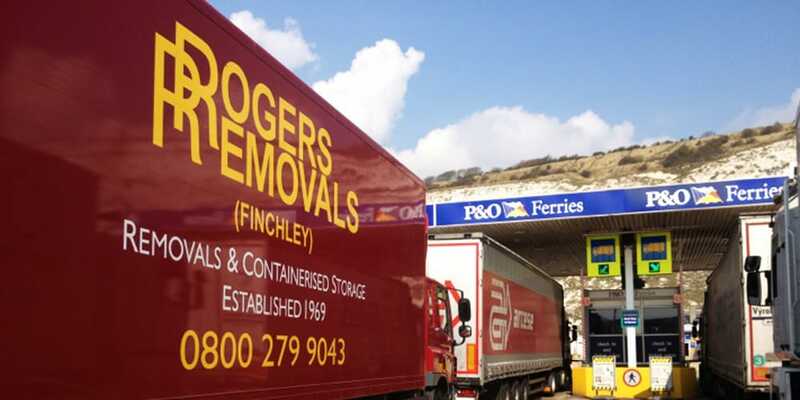 When you choose Rogers Removals you can be sure that we will act as speedily as possible and maintain the quality of our service to ensure your company relocation passes with ease. 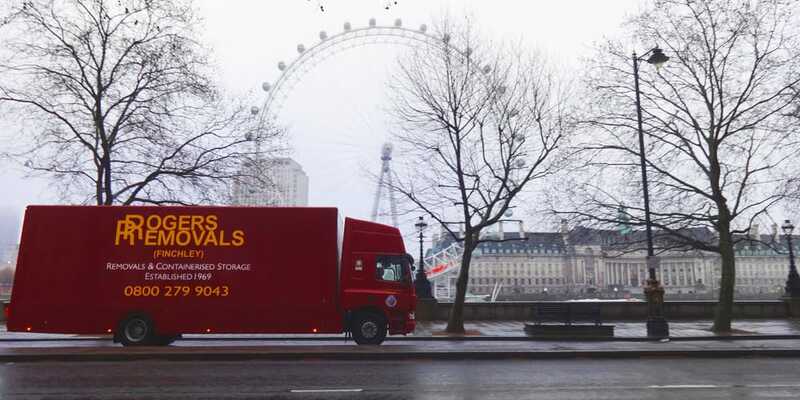 We can organise crate hire for you (an ideal way of transporting files) or we can provide you with a free loan of boxes. 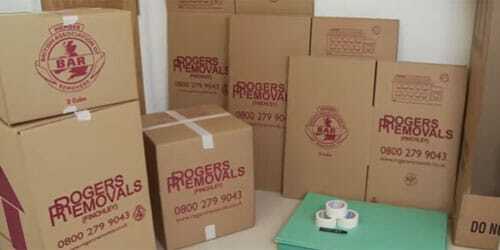 We also offer a full or part packing service. 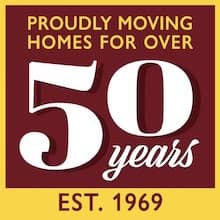 As an insured remover we are able to accept liability for loss or damage upto a value of £50,000.00 (This amount can be increased).